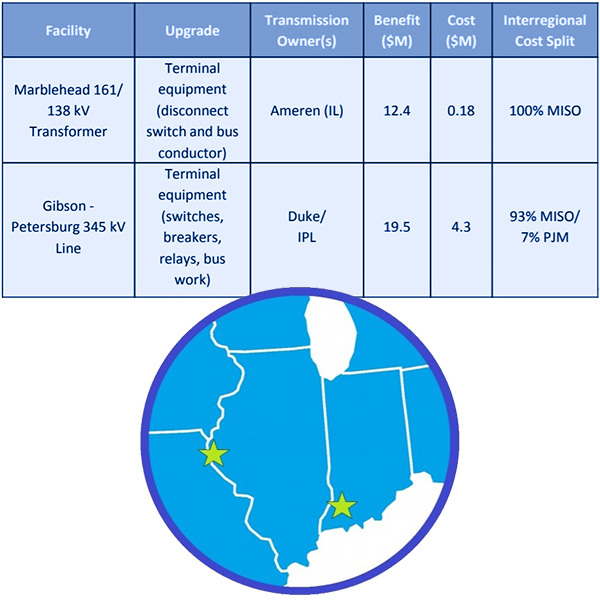 FERC last week accepted MISO’s revised cost allocation proposal for the RTO’s relatively new category of smaller interregional transmission projects with PJM. The new cost allocation affects targeted market efficiency projects (TMEPs) between MISO and PJM and became effective Nov. 28 (ER18-2514). MISO made the allocation revisions as part of a larger update to its cost allocation as the five-year Entergy transition period — which limits cost sharing of transmission projects in MISO South — expires at the end of this month. 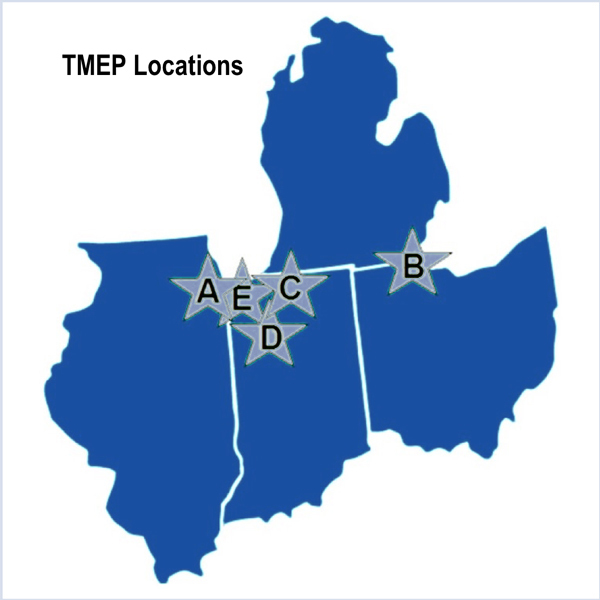 MISO made three complex changes to its cost-sharing formula while still preserving the premise that TMEP costs flow to benefiting transmission pricing zones. The RTO had been calculating TMEP benefits by using a calculation of the nodal congestion contribution for each load node. Now it will include generator nodes in determining congestion benefits, rather than considering only load nodes. The two nodes will be aggregated to calculate the net benefits of the upgrade to each transmission pricing zone. MISO will also discontinue its practice of applying the formula to all five-minute dispatches in the real-time market. The formula will now apply only to hours in the day-ahead market in which a reciprocal coordinated flowgate will experience congestion. FERC said MISO’s proposal will simplify the TMEP cost allocation process. “We find that the proposed revisions will better define the beneficiaries of avoided congestion as well as allocate the costs of TMEP upgrades more accurately, while removing undue complexities from the calculation of benefits,” FERC said. The calculation will not account for the contract path on SPP’s transmission that connects MISO Midwest with South. Regulators in South had called for a stakeholder process to determine the impacts of the contract path on cost allocation. FERC has approved MISO’s uncontested settlement for allocating costs among its members for the use of SPP’s grid. MISO will have to adopt neighbor SPP’s cost allocation method for interregional transmission facilities addressing reliability needs, and both RTOs must revise their proposal for public policy projects, the Federal Energy Regulatory Commission said Thursday.